DA has sponsored ADMA Global Forum for many years and it was great to be there again in 2016. 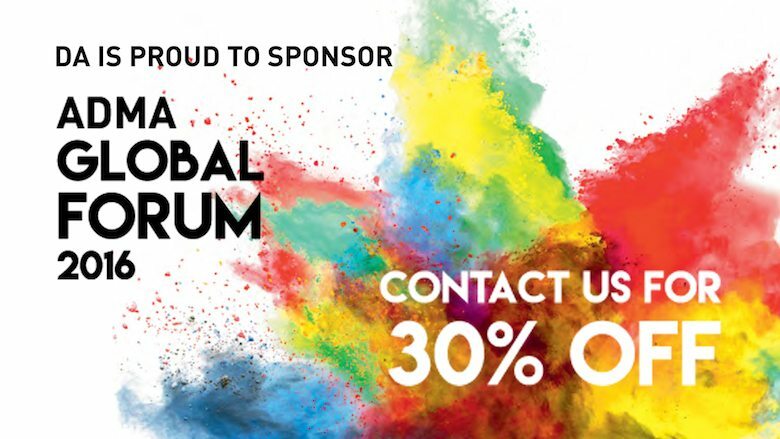 ADMA Global Forum is Australia’s leading conference that brings together, global influencers in data-driven marketing, media, advertising, and technology. Our CEO, Regan Yan, explained why the future of marketing automation and the traditional way of transforming analytical insight into marketing decisions doesn’t cut it anymore.